The current Coroner's Office and Crime Lab in Clifton is cramped and outdated. Commissioner Portune agreed, adding concerns over the location's accessibility issues. Hartmann wants to pursue other options. "We've got existing space and I think we need to continue to look at the space we've got in the county," he says. To that end he's recommending having an architecture firm look at existing county-owned buildings and offer possibilities for a new crime lab. He says his plan would call for separating the crime lab and morgue facilities. One possibility Hartmann suggests is moving the Public Defender's offices from 9th St. to the county administration building, and creating a crime lab there. Hartmann says he'll likely draft a letter to Catholic Health Partners declining the offer. 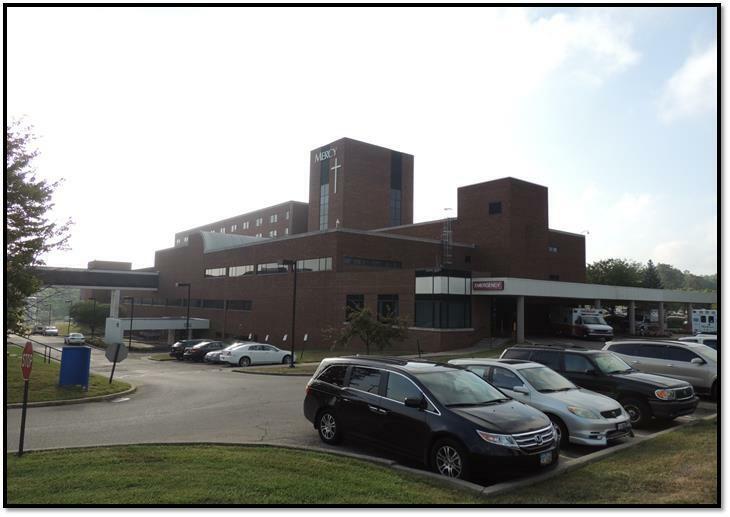 After spending months analyzing the deal, Hamilton County Commissioners still have more questions about an offer to take over the former Mercy Mt. Airy hospital site. Catholic Health Partners is offering to give the site to the county, which would turn part of the building into a new crime lab. But before accepting, commissioners want a plan for funding renovations. County administration estimates it will cost $40 million to fit-out a new crime lab or $100 million to completely renovate the entire building. Hamilton County Commissioners continue to weigh an offer to turn the former Mercy Mount Airy hospital into a new crime lab. Catholic Health Partners is willing to give the facility to the county for free and the county coroner says the cost to renovate the old hospital would be a lot less than building a whole new crime lab. To make the deal cost effective, however, the county wants to move the Board of Elections out there as well. New figures are in on how much it would cost to convert Mercy Mt. Airy hospital into a new crime lab for the coroner's office. 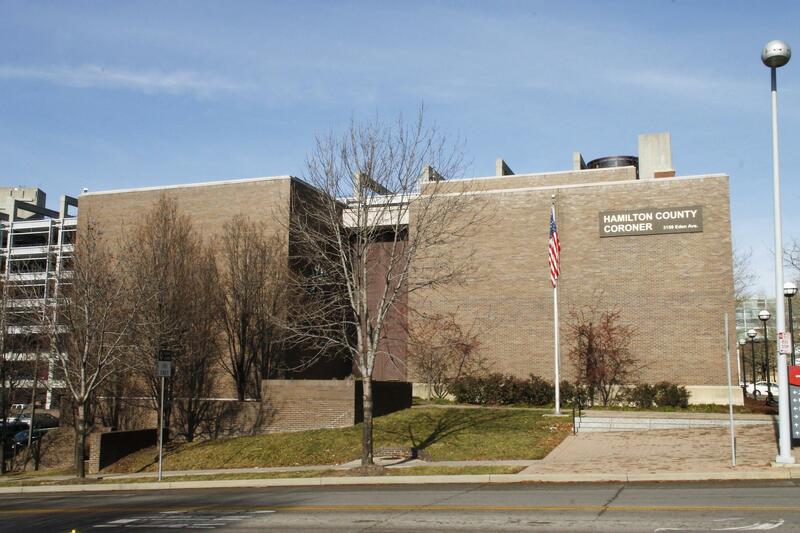 Hamilton County Coroner Lakshmi Sammarco says a new architectural study puts renovation costs at $21.5 million, well under the projected $56 million to build a new facility. "The building is sound and it's a gift," says Sammarco. "I think we really need to look at it as this is going to be the most economical way for us to get a new crime lab."